This loose wave hair bundles are made using virgin quality human hair. At BeautyClick, we provide the perfect combination of price and amazing quality. 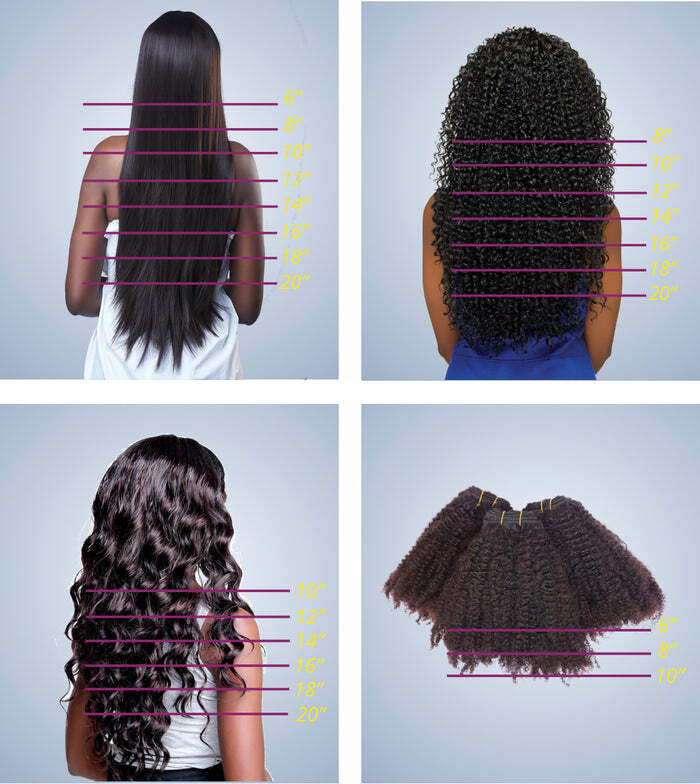 This loose wave bundles are trendy, stylish and easy to maintain. You can wash it and dry it at home and it will retain it’s amazing look after numerous installs. Tip: To ensure the waves last longer use a deep conditioning treatment and moisturiser regularly.